We have gained a huge appreciation in the market by offering an excellent array of Coriander Powder. 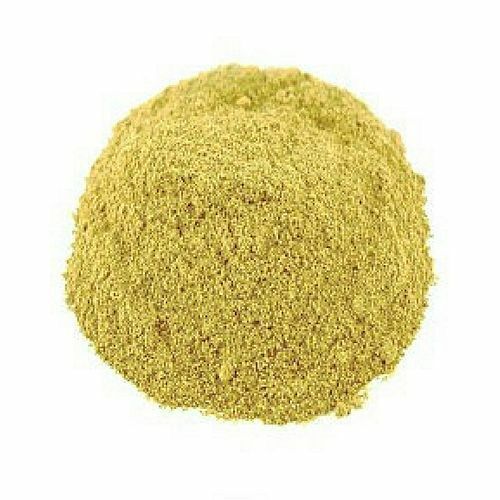 We “Kanishka Impex” have gained success in the market by Manufacturing, Trading and Export a remarkable gamut of Spice Seeds, Spice Powders, Oil Seeds, Psyllium Husk Powder, Dry Coconut, Red Onions, etc. We are a well-known and reliable company that was incorporated in the year 2015 at Ahmedabad (Gujarat, India). Our offered products are processed in compliance with the pre-defined industry norms and tested to ensure their premium quality. We are a Sole Proprietorship firm that is managed under the supervision of “Mr. N K Sharma” (Marketing Manager), and have gained huge clientele. We export our product to Singapore And Malaysia.